The Hawthorn Board of Education has approved the Vernon Hills Park District as its new before and after school child care provider for district children. Starting this fall, the Vernon Hills Park District (“Park District”) will assume operation of the program. Registration for the fall session will begin soon. The following fees have been established for the Park District before and after school care program which is offered to children in kindergarten through fifth grade. 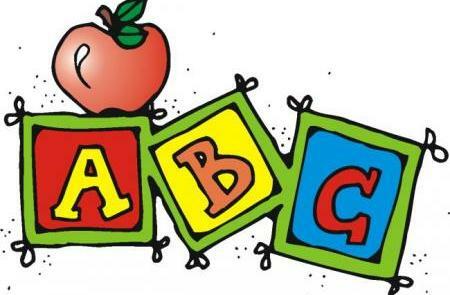 The Park District is in the process of completing its paperwork to allow parents to register their children in their before and after school care program for the 2015-2016 school year. We anticipate that parents will be able to register by June, and we will continue to keep District 73 families apprised of any relevant changes to this timeline and other pertinent information.